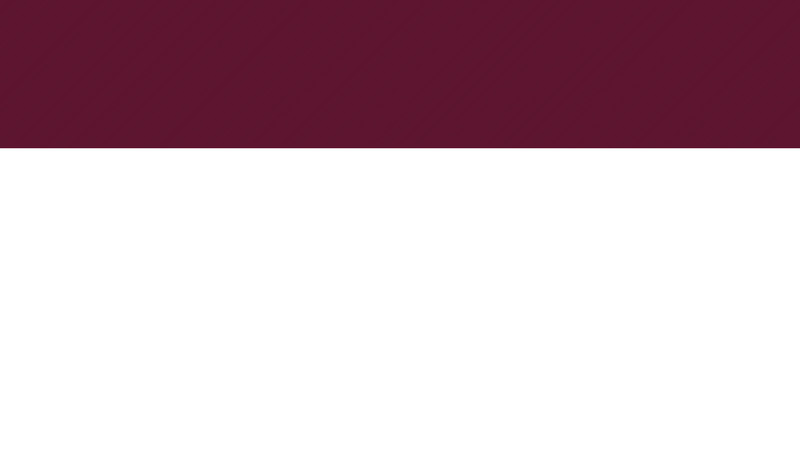 Our St.Thomas location also serves as our Main Administrative Office and is open Monday to Friday 9 am to 5 pm with Tuesday evenings to 7pm. 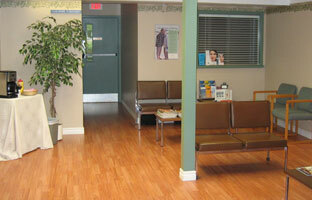 You may contact our St.Thomas Clinic for any questions or information you need about any of our network of clinics. 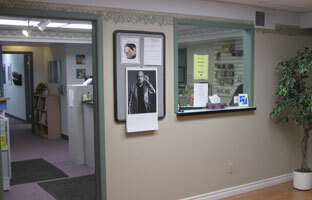 It is located in Southwest St.Thomas in the West Avenue Health and Office Centre. The Health Centre has plenty of free parking.